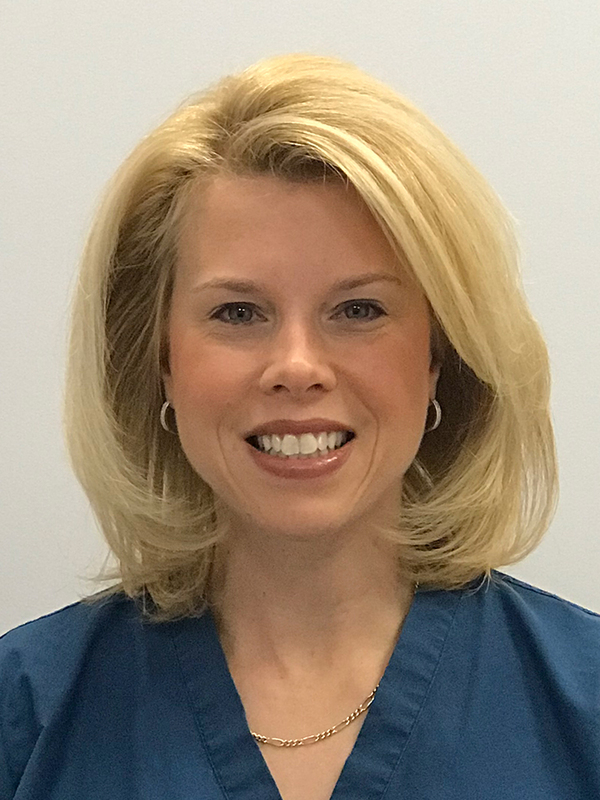 Christy Socha earned her Bachelor of Science in Nursing from Saint Joseph’s College in Hartford, CT. She then completed her Master of Science in Nursing at the University of Connecticut with Sigma Theta Tau Honor Society for Nursing. Christy is certified through the American Association of Nurse Practitioners. She is a member of the Connecticut Nurse Practitioner’s Group. Christy has been practicing at Advanced Dermatology since we opened in 2005.